Discover the hidden stories of All Saints Church on a FREE guided tour! 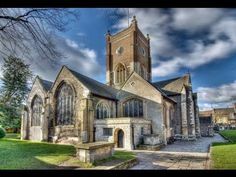 All Saints has been at the heart of Kingston history for over 1000 years. Learn about the Saxon coronations, the medieval church, Kingston life in the Victorian period and more.